Doyen Resources are the market leading technical recruitment company for the Construction, Engineering, Technology and Digital Media sectors. Doyen aims to offer a comprehensive flexible recruitment service, drawing upon years of experience in finding quality personnel for temporary, contract and permanent positions. They are up to date with all of the latest employment legislation and cover all commercial and industry sectors. Doyen Resources originally approached Foundry Digital to help design their logo and brand identity, and also to help design and build their website. Since that first project, the company have expanded and grown and with it their identity has evolved. We are pleased that we’ve had a strong and long lasting relationship with Doyen and that they continue to look to us as an agency that can support them with a multitude of projects. 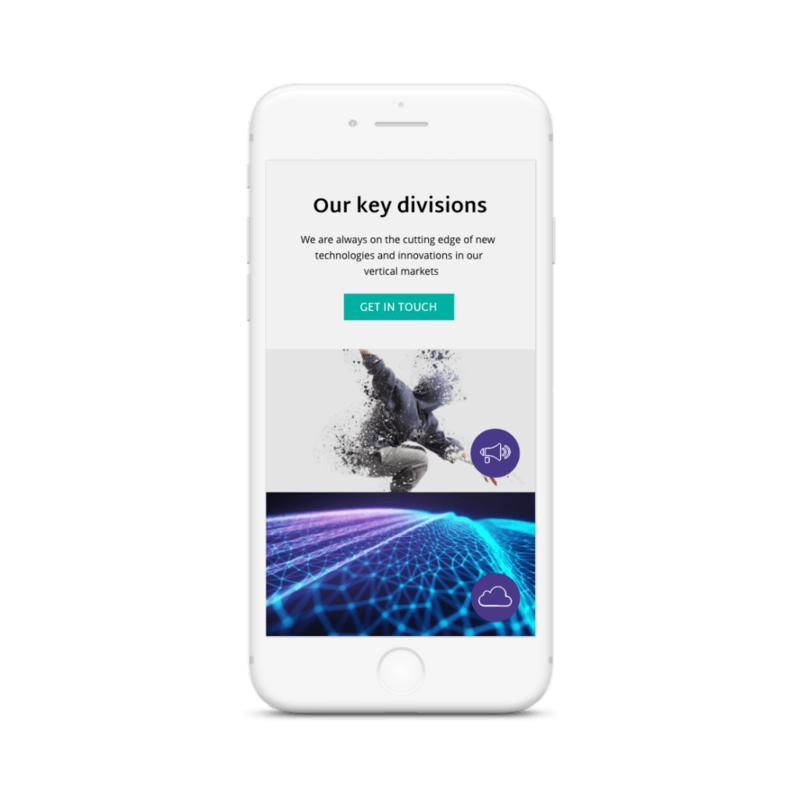 So, when the Doyen Resources team approached Foundry Digital seeking a website refresh, we were happy to oblige. Having developed at such a rapid rate, the original Doyen Resources website no longer fit with the brand identity that the company has come to embody. 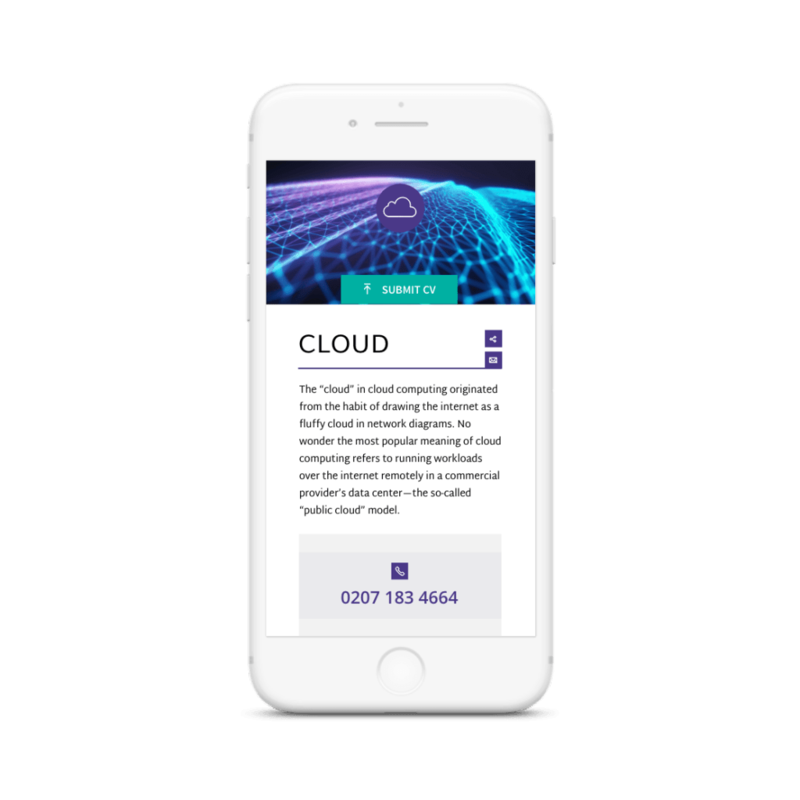 As such, having closely followed their brand’s development, Foundry Digital understood that it was important for the new website to reflect their professional and smart identity. Ensuring that the website was well-structured to deliver easy navigation was vital. The new design incorporates a more minimal yet well-structured framework that lends a slee, corporate feel to the website and shows it off as being a reputable and trustworthy company. Consistent use of icons throughout the website makes it easy for users to navigate to the service that they require. New images have been incorporated into the website, further contributing to giving it a refreshed look. When a user hovers over a thumbnail image, the images immediately grab your attention and serve as a representation of each individual sector. As well as this function, buttons with the call to action to “Find Out More”, “Get In Touch” and “Submit CV” have been given a makeover that revitalises the brand’s colours, similarly attracting users’ gaze and encouraging them to click through the website. The refreshed website aligns with the Doyen Resources branding and accurately reflects their reputation and professionalism as a market leading tech recruitment company. As always, we’re glad to be able to help them out and hope that it helps them to continue on a successful path.